If you’re a regular casino goer, you may already be aware of players clubs. Best described as a VIP club or loyalty scheme, being a member of a players club allows you to earn loyalty points each time you play. Additionally, the casino will reward you with faster payouts, bigger bonuses, and exclusive access to games and competitions. Originally, players clubs were only available in land-based casinos; however, they have recently become available for online gamblers, too. Allowing you to gamble from the comfort of your sofa, online casinos are becoming one of the most favourable ways to bet – especially in Ireland. Currently, all of the brick-and-mortar casinos in Ireland are still governed by the Gaming and Lotteries Act of 1956. According to the outdated laws included under this act, technically casino gambling is still illegal in Ireland. While there are ways around this issue, many Irish players find it easier to gamble online. 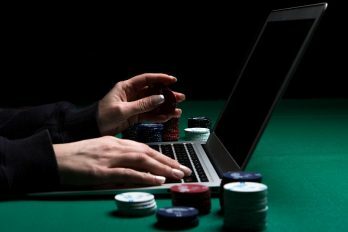 With the invention of online ca-sino players clubs like www.casino.netbet.ie, Irish gamblers can reap all the members-only benefits of a physical casino, without any trouble. 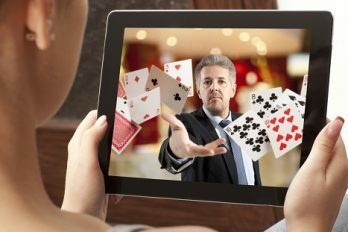 In this article, we explore the success of online casino players clubs in more detail. How Do Players Clubs Work? 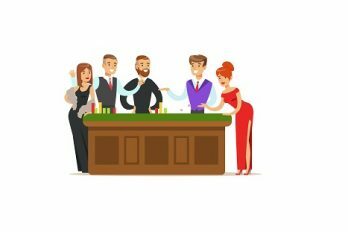 While each players club is unique to its casino, the basics of each club are generally the same. Before join-ing a players club, gamblers must have deposited a certain amount of money. As long as the required amount is reached, it doesn’t matter whether the player has made several instalments or one large de-posit. Though most players clubs work this way, some allow you to register as soon as you’ve made your first deposit. Once you’re a member, you will accumulate loyalty points with every game you play. These can then be exchanged for rewards and bonuses. Typically, the more you play, the more you increase your ranking. Those with a higher ranking will be privy to a range of exclusive opportunities. Once you have reached the highest ranking, you will often be assigned a dedicated VIP account manager to answer any questions you may have. Becoming a member of an online players club has a range of great benefits. Below, we discuss some of them in more detail. Once you have reached the highest ranking, most casinos reward you with a VIP account manager. Exclu-sive to you, your account manager will be available to answer any questions or queries you may have. Better still, your manager will be available 24/7. Joining a players club grants you access to a range of exclusive events. Often, players will receive personal invitations to competitions, tournaments, leagues. Those with the highest ranking can enjoy foreign get-aways, music concerts, and luxury casino holidays. If you are lucky enough to bag a holiday, your VIP ac-count manager will ensure everything is tailored to your preferences. Members of the players club can enjoy faster payouts than other gamblers. While standard gamblers will have to wait 24 hours before their cash is deposited, club members can see the money in their bank with-in minutes. 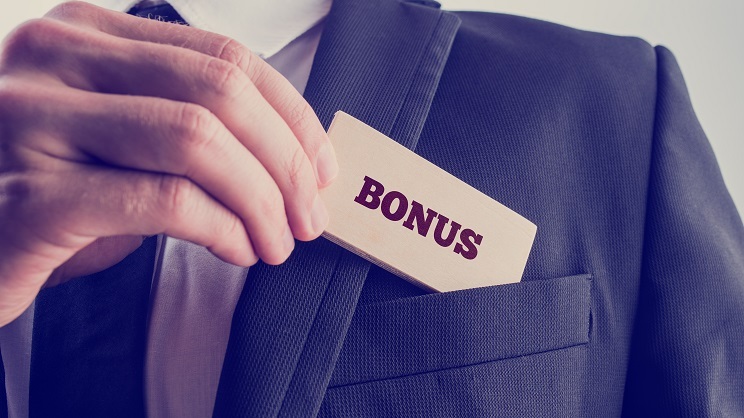 Club members will receive bigger and better bonuses than everyone else. When you become a club member, expect to receive birthday bonuses, high roller rewards, and a host of other treats, too. Club members can enjoy exclusive games and competitions. Only available to club members, the special competitions offer a choice of luxury prizes. Additionally, players club members will be able to try new games before everybody else. While joining an online casino players club can be worthwhile, it’s important to do your research before signing up. Shopping around will allow you to make an informed decision on the best players club to join. Most of the rewards offered by online casinos are genuine. Unlike land-based establishments, online ca-sinos don’t have the cost of the overheads. Because of this, they can afford to reward regular players with generous bonuses. However, it’s important to look into the casino before signing up. If you can, read some reviews; If others players are happy with the players club, you can sign up without any worries. As well as looking through reviews, it’s important to read the players club terms and conditions. Here, you will be able to see how easy it is to move up the ranks and achieve VIP status. Many players clubs don’t offer many benefits until you have reached the highest rank, so looking into how easy it is to do this is important. Any genuine casino will provide this information on their website; however, get in touch with the casino if you are unsure. Whether you’re a talented blackjack gambler or you prefer to test your luck on the slots, joining an online casino players club can be worthwhile. Offering the chance to play exclusive games, enter competitions, and win generous rewards, it’s no surprise that players clubs are popular in Ireland. Better still, players can gamble without leaving their house! Online casinos are often considered the easiest way to gamble in Ireland, but historically they didn’t re-ward regular players like land-based establishments. However, with the invention of online casino players clubs, there is no reason to hold back! As always, it’s important to consider your financial situation before using an online casino. If you’ve got some disposable income, though, putting your money into a players club is sure to pay off!